Are you interesting in hiding or disabling the MonsterInsights dashboard widget? MonsterInsights has had a widget in the WordPress dashboard since MonsterInsights version 7.1.0. This guide will show you how to hide this widget on both WordPress (single site) as well as WordPress Multi-site. Step 1: Login to WordPress. Step 3: Click Screen Options. That’s it! 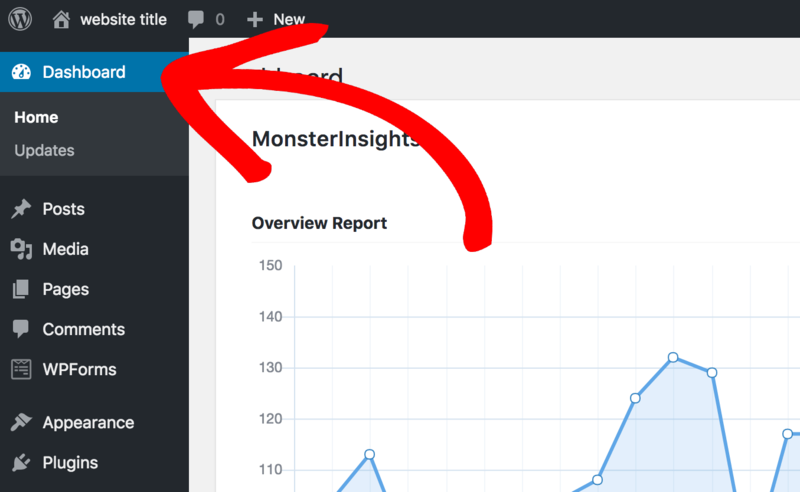 Now you know how to hide the MonsterInsights dashboard widget in WordPress. Do you want to know how to install the widget? Then please see our guide: How to Install the Dashboard Widget.